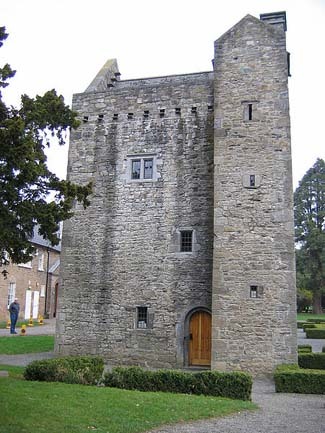 Ashtown Castle is a restored medieval tower house dating from the 15th century and is the oldest building in the Phoenix Park. It is located beside the Visitor Centre which houses interpretive displays on the 5,500 years of park and area history and wildlife. In addition to the surrounding parkland there is a Victorian walled garden and a large playground. There is also a restaurant in the grounds of the Visitor Centre.